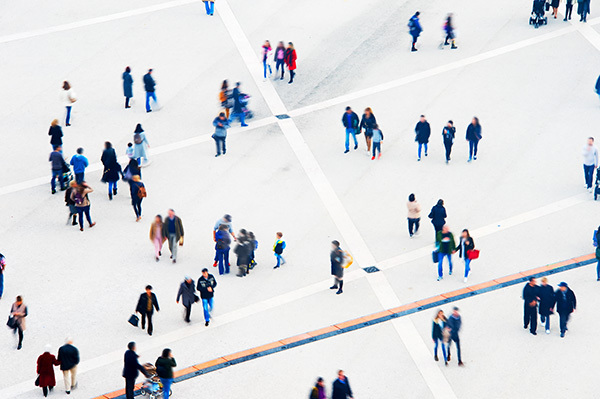 We are a private and not for profit association which purpose is to facilitate investment in Portugal. 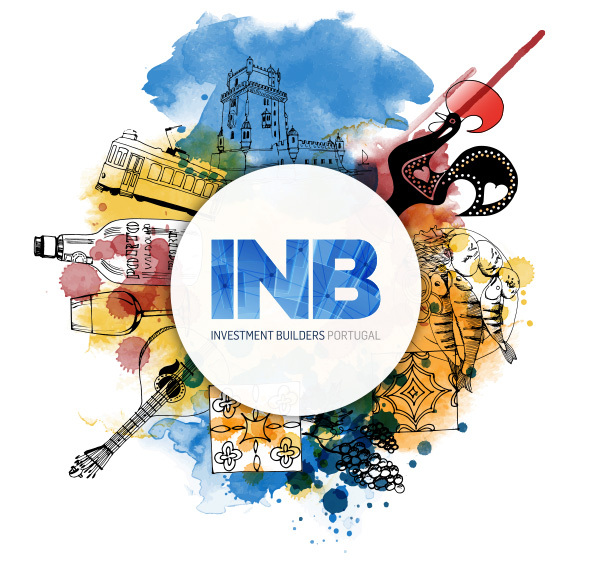 INB will help you settling down your business in Portugal. According to your profile and needs we’ll guide you through the best opportunities of investment in the country and will look for the ideal partners to your business.